We are a one stop shop carrying only quality products at wholesale prices. endless array of beautiful tiles, often from matching lots. 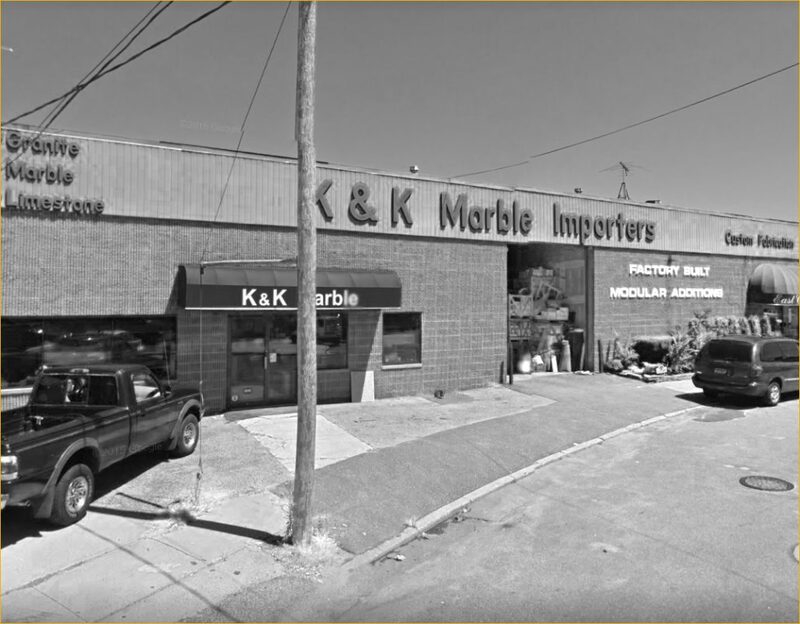 With over 50 years of experience, the family owned K&K Marble Importers offers a vast selection of the world’s most elegant and unique natural stones, including marble, granite, onyx, limestone, travertine, quartz, engineered stone, glass and more. Our knowledge and hands on experience enable us to offer our finest craftsmanship along with selections of only first quality stones. 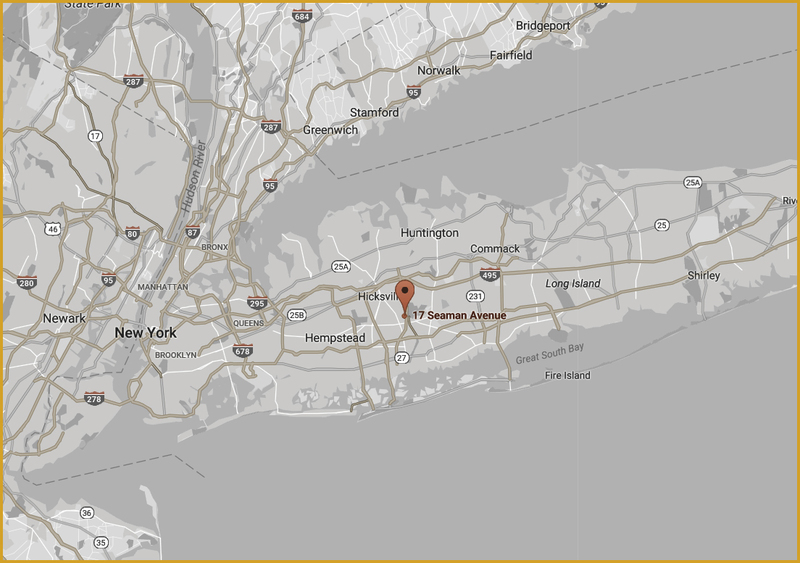 We deliver unparalleled service because we rely on repeat customers and future client referrals. Our success was built on customer satisfaction. It is a business value that has been passed on from generation to generation for 50 years. Premium quality stones at wholesale prices. .,..because we buy in bulk and pay cash!!! We don’t buy on credit, that’s just bad business. We hand pick only the most desirable, and highest quality stones available and pay for it in full, upfront, for a discounted price. It’s no secret, when you buy in large quantities and pay cash for it, you buy for less, a lot less. 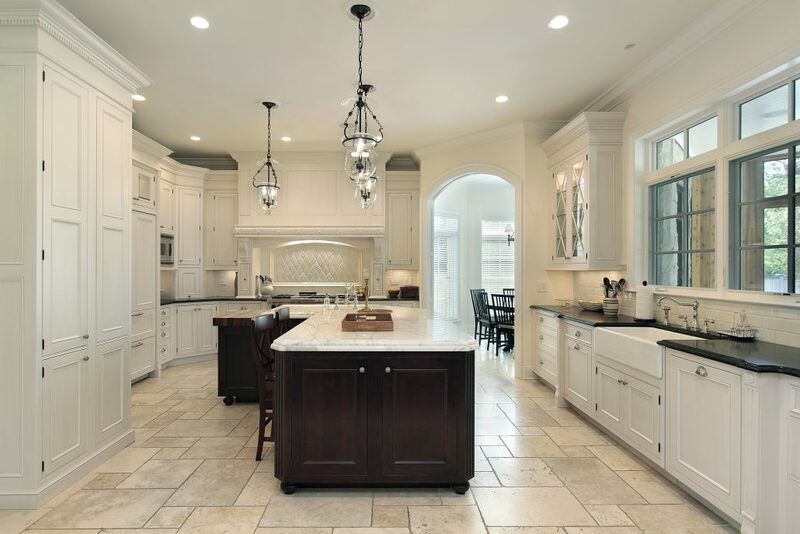 We do it all without any “Middle Man!” We buy directly from the quarry; we inspect and approve every granite and marble block before its even cut into slabs. 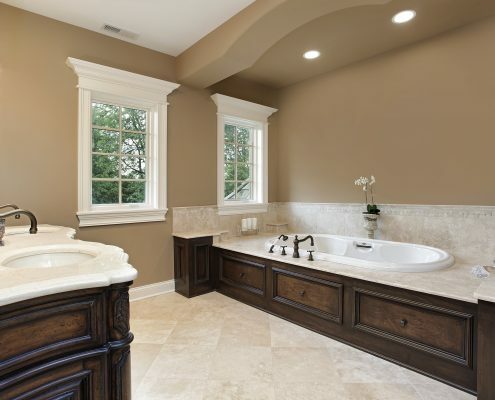 Natural stone is one of the most commonly used materials in counter-tops. Natural stone or dimension stone slabs (e.g. granite) are shaped using cutting and finishing equipment in the shop of the fabricator. The edges are commonly put on by hand-held routers, grinders, or CNC equipment. If the stone has a highly variegated pattern, the stone may be laid out in final position in the shop for the customer’s inspection, or the stone slabs may be selected by experienced inspectors. This method removes the need to ship waste material, and reduces the time needed to prepare client orders. This practice is called “cut to size” A wide range of details may be pre-machined by the fabricator, allowing for installation of different sinks and cooker designs. Marble production is dominated by 4 countries that account for almost half of world production of marble and decorative stone. Italy is the world leader in marble production, with 20% share in global marble production followed by China with 16% of world production. India is third ranking with 10% of world production, followed by Spain in fourth ranking position with 6% of world production. 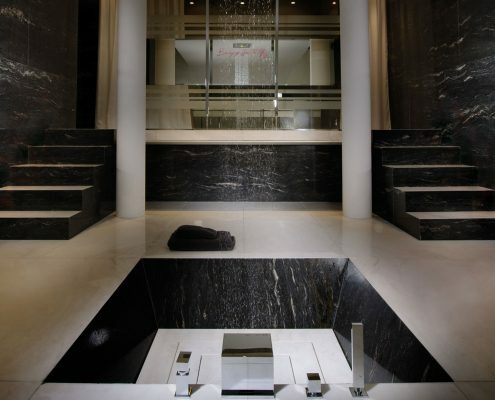 K&K Marble is a direct importer and distributor of THASSOS marble. f the size, the very best THASSOS marble available. Thassos is a white from Greece with very little variation and movement. 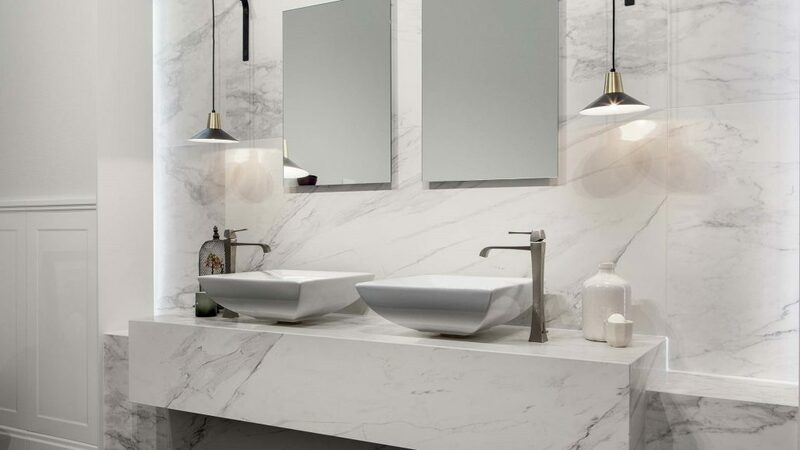 The subtle elegance of this natural stone makes it the ideal choice to create captivating marble counter tops, waterfall islands, marble tile floors, and accent walls throughout homes and commercial properties. Quartzite is a decorative stone and may be used to cover walls, as roofing tiles, as flooring, and stairsteps. 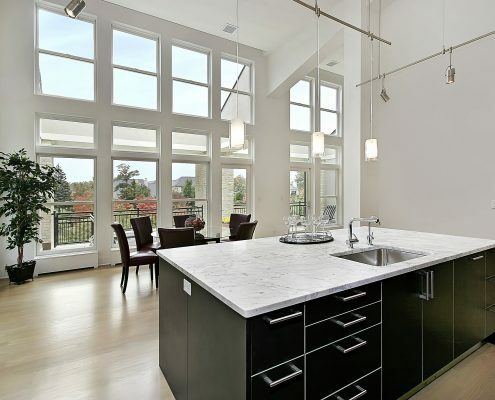 Its use for countertops in kitchens is expanding rapidly. 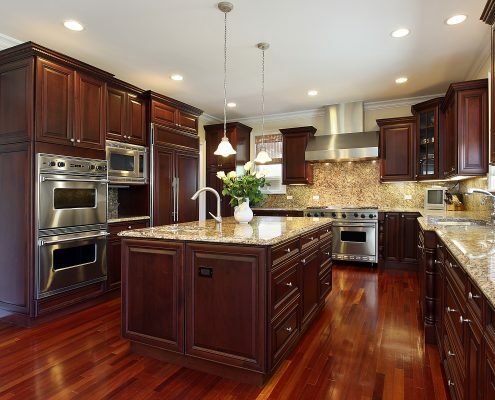 It is harder and more resistant to stains than granite. Crushed quartzite is sometimes used in road construction. Translucent and enchanting, K&K Quarztites are synonymous with sophistication and charm. K&K inspirational new masterpiece collection, composed of extraordinary surfaces hand-made from individually cut and bound semi-precious stones. A harmonious blend of art, nature and technology. 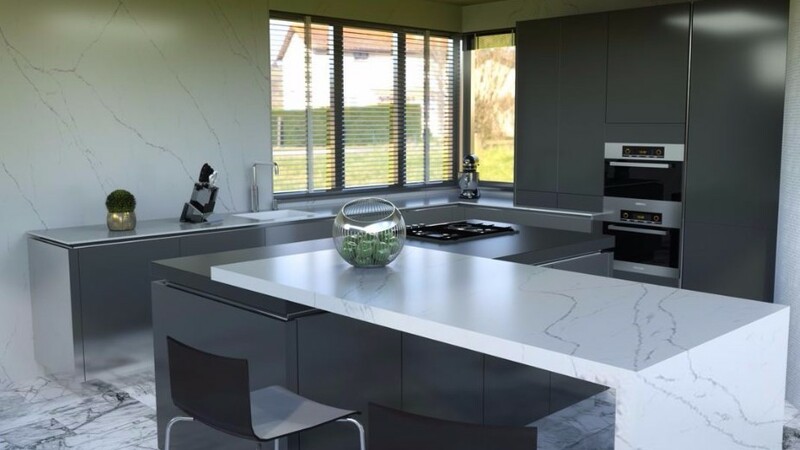 K&K Gemstone collection is created by fusing nature’s hues and designs with individually cut semi-precious stones to form the ultimate luxury stone surface – a dream for designers and architects alike. 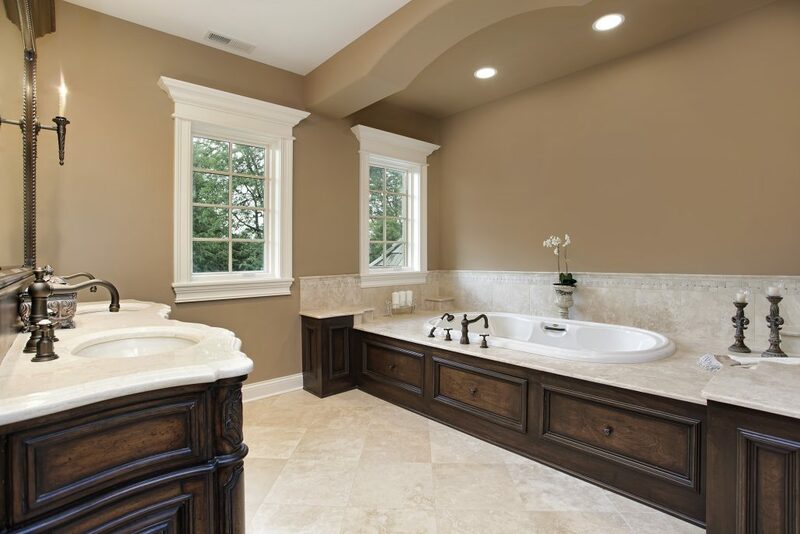 Nature Perfected Composed of 93% natural quartz, one of nature’s strongest minerals, Quartz is resistant to stains, scratches, most household chemicals, and moderate heat. Our ﬁrm dedication to quality has earned us ISO 9001 certiﬁcation. 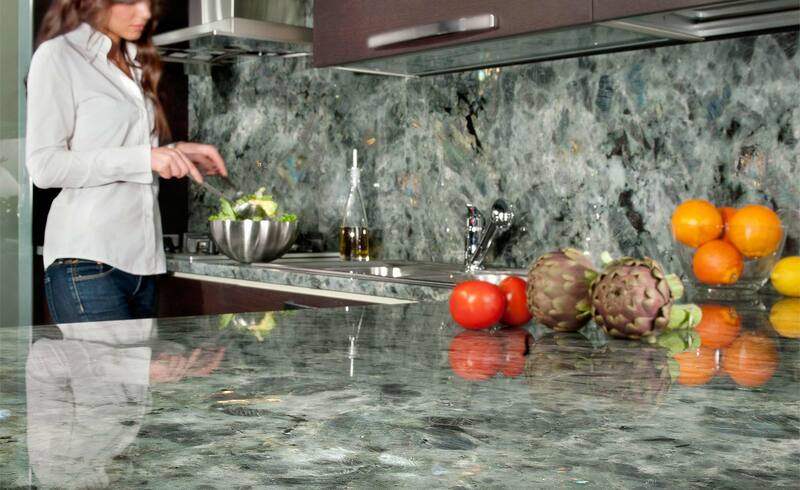 High Style, Low Maintenance Quartz never needs sealing, and its hard, nonporous surface makes cleaning simple. 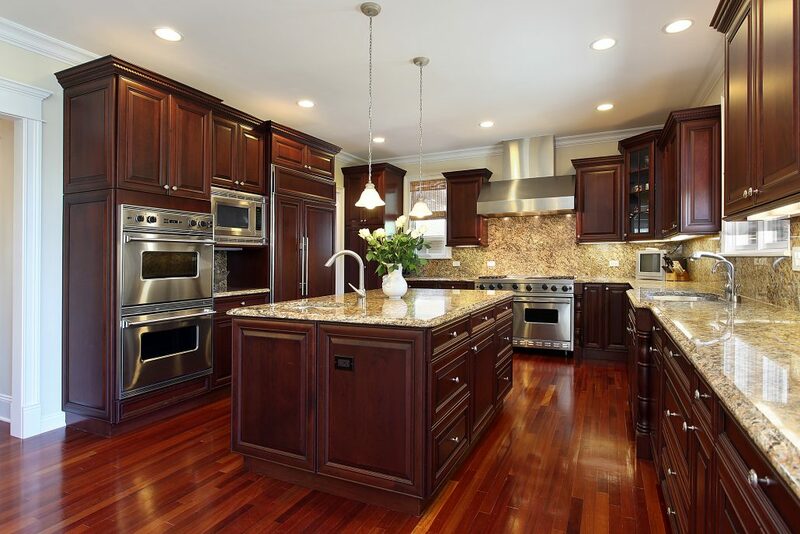 In most cases, soap and water or a mild detergent is all that is required to keep your counter top looking like new. Colors That Captivate innovative development team continually creates breakthrough color and quartz designs that inﬂuence trends and inspire creative applications. “White gloves” treatment from start to finish. 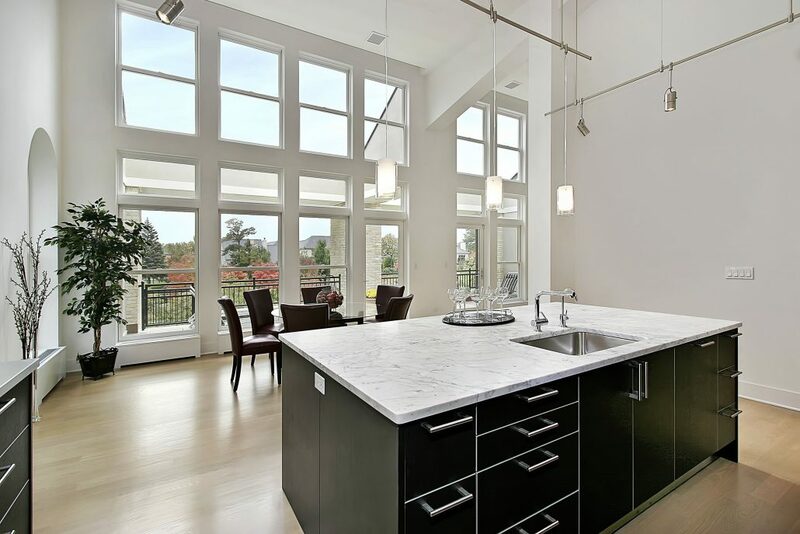 A dedicated interior designer will help you every step of the way at no additional cost to you.